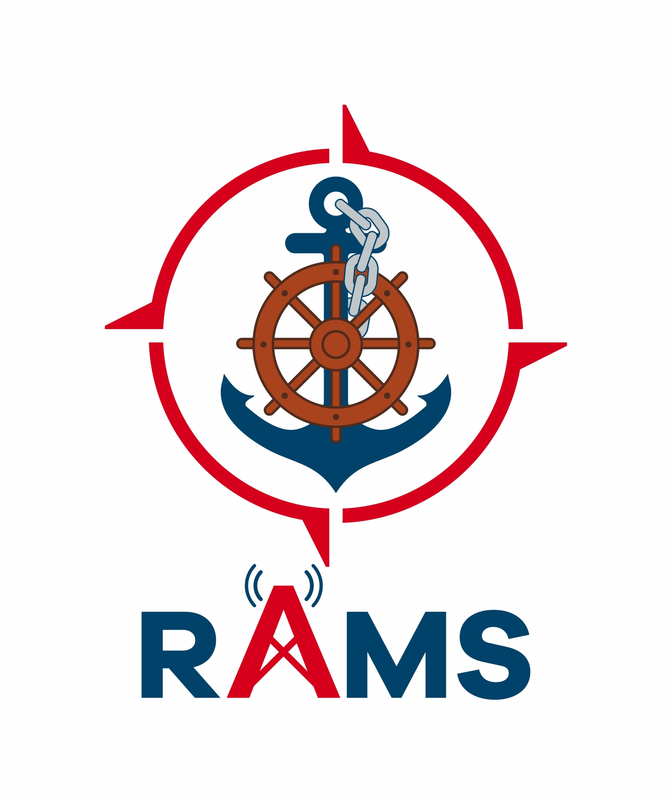 R & A Marine Services Limited (RAMS) is a privately owned company based in Papua New Guinea. The company supports clients through logistics and shipping, construction and maintenance services. We also provide ocean based passenger services. Our clients include telecommunications, government, retail, wholesale, building, agriculture, mining industries and the public. Our main operating locations are Rabaul in East New Britain, Kimbe in West New Britain, Kavieng, Namatanai and Lihir in New Ireland and Tabubil, Kiunga and Daru in Western Province. The company was founded by the current Managing Director who has been involved in the shipping sector since the late 1960’s. The shipping operations grew into Papua New Guinea in the 1990’s. In 2004 the operations formally commenced servicing clients across PNG in its own name (as R&A Marine Services), delivering unique and innovative solutions for its customers. Today, the company has achieved a sustainable growth and now has the infrastructure, plant and equipment and management with a proven capability and track record to service any client across PNG. Be a leading provider of marine, road and air logistics, construction and telecommunication equipment maintenance services in PNG by providing high quality services at fair prices. Be the first choice for customers and potential customers in our network area. Act professionally and with integrity and honesty to our clients, suppliers, employees and associates. Improve the quality of life for our workers and the PNG communities we operate in. Be seen as innovative, adaptable and flexible to customers and their needs in the provision of our services. Be seen as the market leaders by our competitors. Be the leading financial performer in our areas of operation. Employ the best and brightest people. Be unquestionably ethical in everything we do. Seek continuous improvement in all aspects of our business. Provision of fuel that is also supported by our fuel stores in various locations. Agriculture, construction and resources industry. Customers requiring freight or third party logistics services. Our telecommunication clients engage our professional enterprise as a means to ensure the quality and consistent delivery of project and asset maintenance services. Our involvement gives them confidence of on time and on budget delivery of services to protect their network, clients and stakeholders. Our massive fleet of ships including landing crafts, vessels with helipads, multipurpose vessels, barges, fast response vessels and passenger vessels. Our large fleet of vehicles (including for example trucks, light trucks and utilities, forklifts etc) to support land based services. Our network of air, sea and land logistics providers especially support of heli operations. Our office and maintenance locations, spread across PNG, allowing us to respond to any situation quicker than any competitor. We employ around 300 permanent staff in Papua New Guinea. In addition we regularly commission a mix of casuals, fuel carriers (up to 3,000 people a month) and contractors to assist in our operations. We are proud of our people and their commitment to building and maintaining the infrastructure to underpin their own country’s success. Management and business administration personnel. Project Managers and team leaders. Technical officers and staff, from ship crews, to specialist engineers. General staff who provide hands on outcomes, security solutions and any other gaps in our clients solutions. Our people include majority PNG nationals from all corners of the Country as well as expatriate personnel from Australia, Europe and the Asian continents. We are proud to be diverse in our nationalities and an equal opportunity employer in PNG. Our goal is to continue to be seen within local communities as a positive part of that community. Whilst R&A Marine Services is a company, we are made up of people from local and international communities. We all belong together and we must all remain committed to making the world a better place for both the current generation, our children and future generations. R&A Marine Services is proud to be working with clients to establish and maintain critical infrastructure which will enable remote communities and the community generally to gain access to medical assistance, food, employment opportunities and so on. Supply of resources to local communities, including for example books and education material from Australia to PNG. Health, Safety, Environment and Quality are core to our business. By maintaining high standards for the health, safety and environmental management of our operations, we have an exemplary record of upholding the health and safety of our employees and the public and protecting the environment. We are committed to the development, implementation and review of our policies, procedures and manuals to obtain quality and consistent performance of our services.